Not only an artist but…. an author, an Honorary Curator, a Mayor, a Speaker, a County Councillor, a JP and Freeman of the Borough of Rye. Phew! 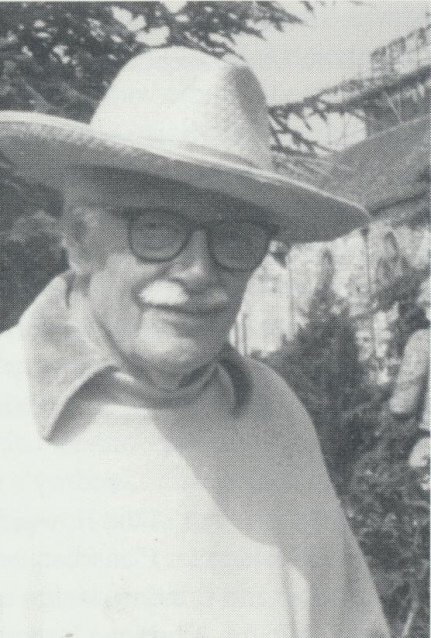 This is Geoffrey Spink Bagley (1901-1992). He was born in Yorkshire and went To Nottingham School of Art . He moved to Canada in the early 1930s and during the war period became Staff Artist to the Canadian government. He returned to England in 1948 and settled in Rye, East Sussex where he appears to have become a pillar of the local community and re-established the Rye Museum and is the last person to have been made a Freeman of that Borough. 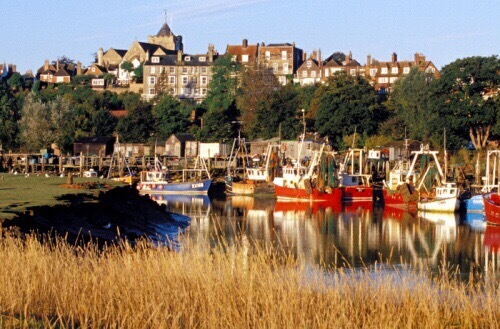 Above is Rye; very picturesque and only 2 miles from the sea. This print by G.S. 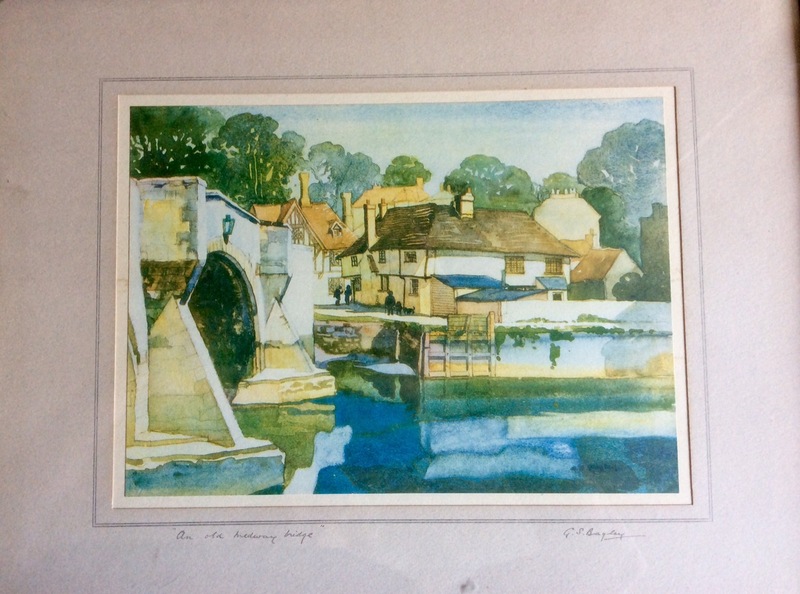 Bagley is signed and titled ‘An Old Medway Bridge’. It made its way from a charity shop via my old friend Tony who saw it and thought of me. Thanks Tony but did you know that Bagley’s signed prints sell for around the £100 mark? I can see why, it is beautiful and it is easy to see that despite all his other titles he was, perhaps, first and foremost a painter. « Blue would have thought? Lovely print. Wonder which bridge it is.